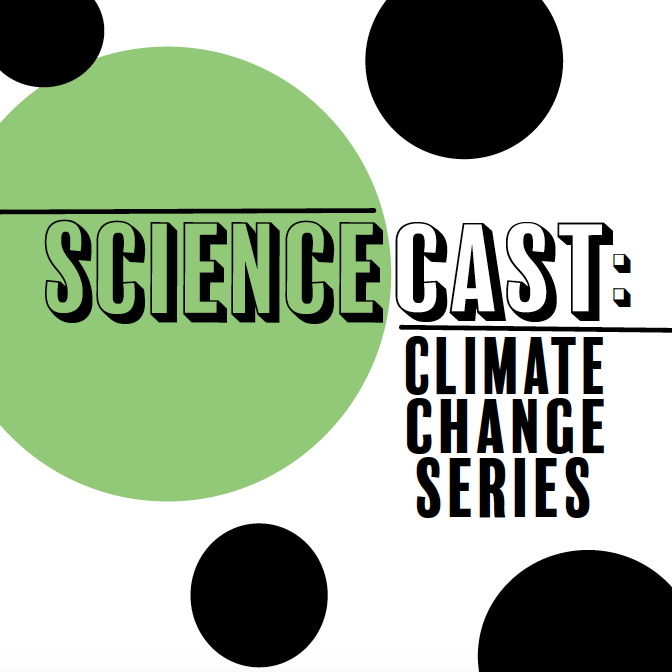 Welcome back to Sciencecast: Climate Change Series! In episode five, we focus on sustainable agriculture and how the food we eat impacts the environment. Instead of meeting with UW experts, we turn to students who are knowledgeable about food insecurity, gardening and farming and the connections between agriculture and climate change. We met on-site with Hannah DePorter, an administrative director at F.H. King Students for Sustainable Agriculture, as well as Nikki Rasmussen and Krista Marshall, the co-executive directors of Slow Food. While both student organizations deal with food, the knowledge they provide their members with goes well beyond a good meal.